As appears in the new media report, the Indian authorities can, presumably, legalize cryptocurrencies, but under strict conditions. According to an article in New Indian Express published on December 26, the interdepartmental commission created by the government to study cryptocurrencies does not support the idea of a total ban on cryptocurrencies, contrary to what the media previously reported. In April 2017, the Indian authorities created a commission (committee) to study legislation on digital assets in different countries and to propose practical steps to resolve this area, including protecting investors and fighting money laundering. The commission included members of the government involved in tax and economic issues, representatives of the central bank and other departments. The commission is expected to submit a final report to the country’s finance minister in February 2019. 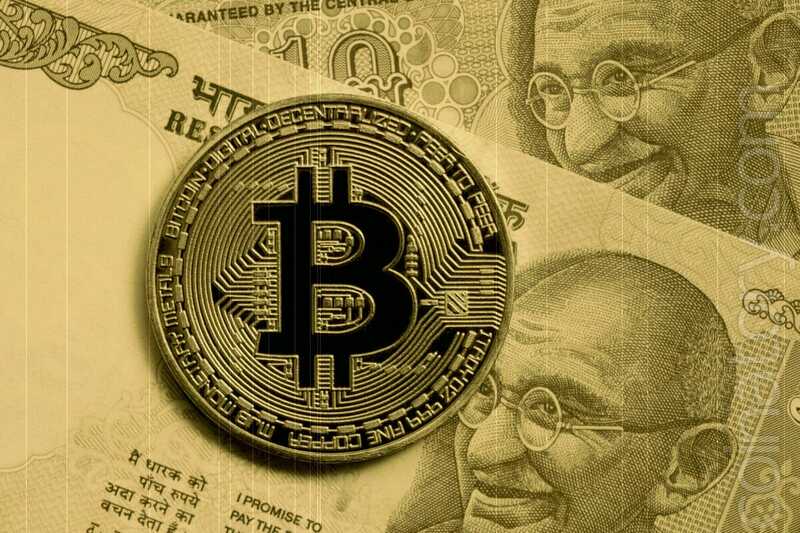 Against the background of the absence of a legislative base and contradictory signals from the authorities on the possible legal status of cryptocurrencies, in April the Reserve Bank of India, the country’s central bank, aggravated the already difficult situation by banning local banks from working with cryptocurrency companies such as exchanges. Trying to save their business, the exchange turned to the authorities with a petition asking them to lift the ban on the Reserve Bank of India. On October 26, the Supreme Court asked the government to speak on this issue for two weeks, but no official statements followed. Apparently, the situation may change in the coming months. Since India is in the G-20, the legislative decision may be influenced by legislative steps that participants in the upcoming World Economic Forum are likely to make. Although we do not have comprehensive data on the number of cryptocurrency users in India, according to some estimates, the number of active traders reaches (or has reached this year) five to six million. According to Reuters, which conducted a survey in January of this year, for a period of 17 months, Indian citizens conducted trades and other cryptocurrency transactions in the amount of $3.5 billion.